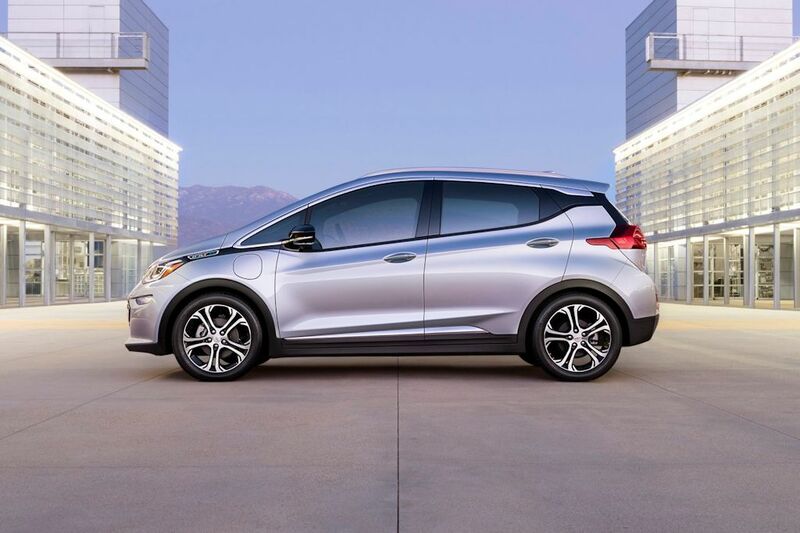 Chevrolet is introducing an all-new EV vehicle that’s designed to steal the thunder from Tesla Motors. 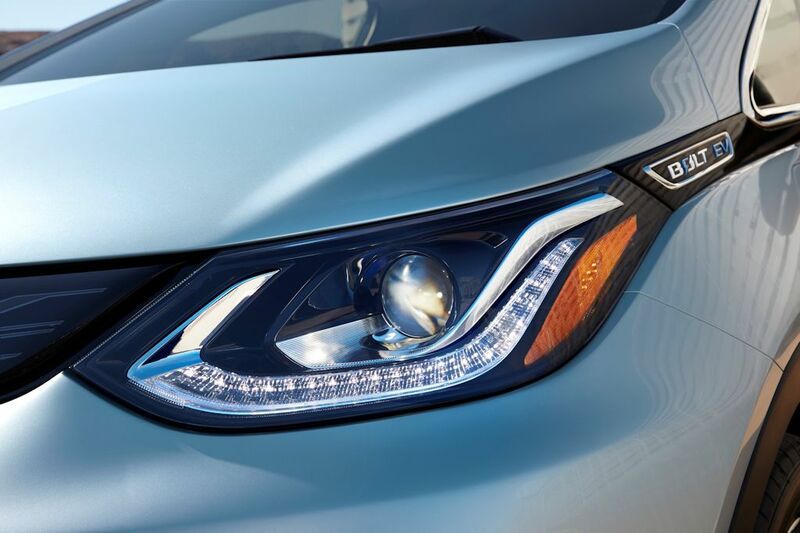 Meet the all-new Bolt. Not be mistaken for the Volt which is Chevy’s extended range EV, the Bolt is the bowtie brand’s new long-range and affordable EV vehicle for the masses. 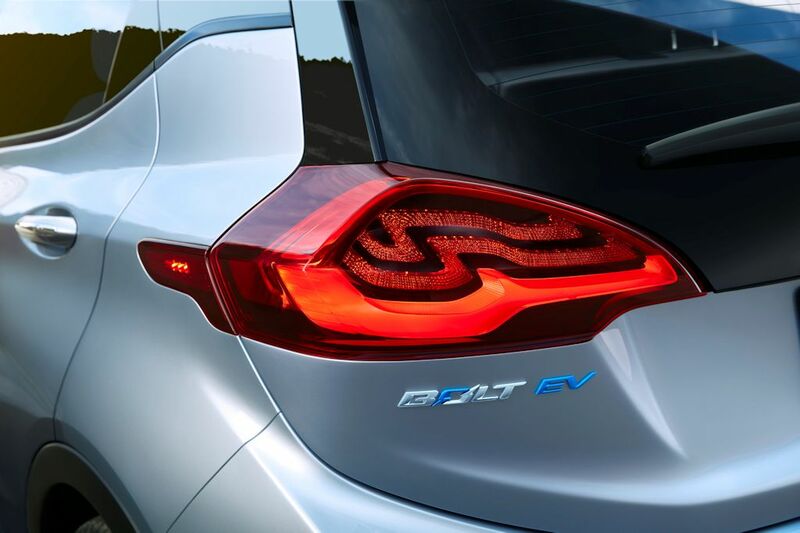 With a price tag of about US$ 30,000 (P 1,350,000) after incentives, the Bolt EV offers 200 miles of range on a full charge. This figure makes it the longest-ranging EV outside Tesla beating even the highest capacity Nissan Leaf which tops out at just 107 miles. 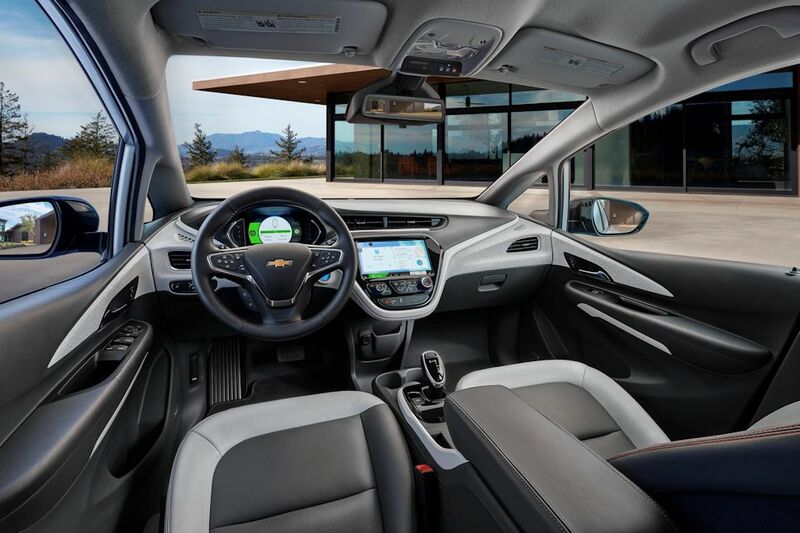 It’s the product that directly benefits from the suggestions and ideas of Volt owners and customers and feature technology that make long-range electric vehicle driving a reality. 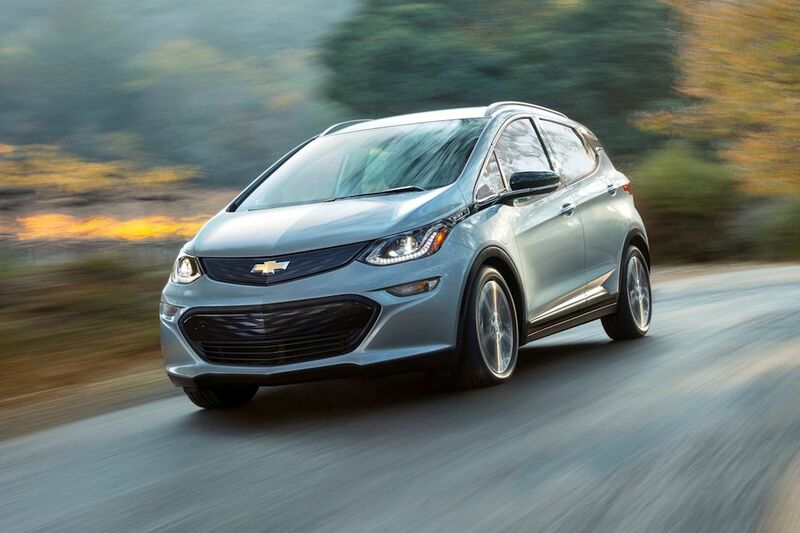 Among the features of the Bolt include a smart, personalized solution for managing the driving experience. Range to empty for example, will take into account time of day, weather, typography, and the owner’s driving habits. The navigation system will also map out routes based on available charging stations. 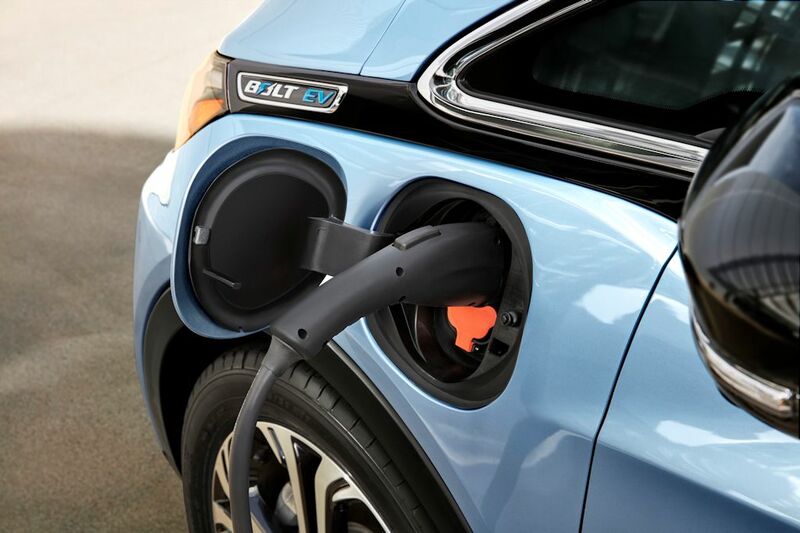 Plus, Bluetooth low-energy—designed specifically for the Bolt EV—seamlessly connects a smartphone to the car while the owner approaches the vehicle. 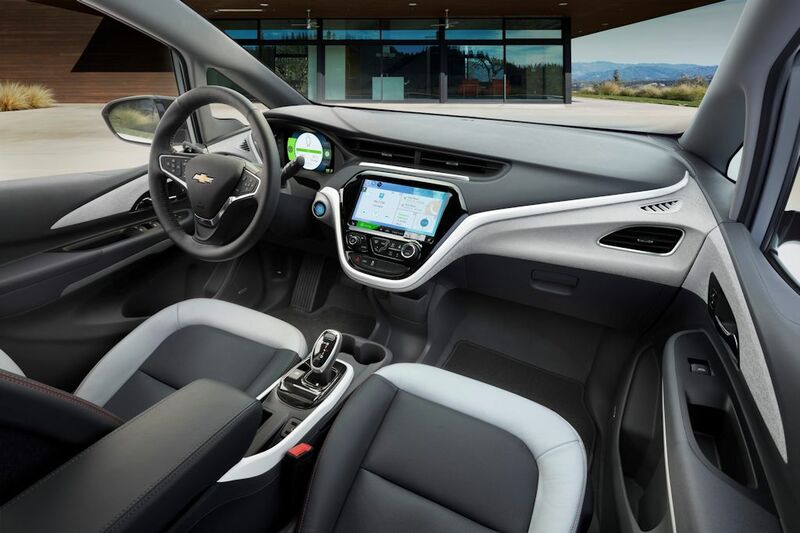 Apart from seamless hands-free connectivity, the Bolt features a 10.2-inch MyLink color touchscreen display, OnStar 4G LTE with Wi-Fi hotspot capability, rear camera mirror, and surround vision which offers a 360-degree view for improved visibility during low-speed driving and parking. Outside, it features LED headlights and taillights, blue LED ambient lighting, and even a storage bin that can swallow a tablet. 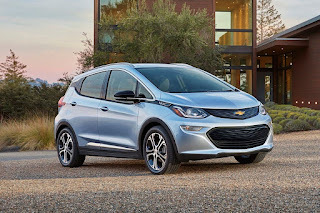 The biggest news though is that Chevrolet will offer the 2017 Bolt EV at over 3,000 dealerships nationwide. 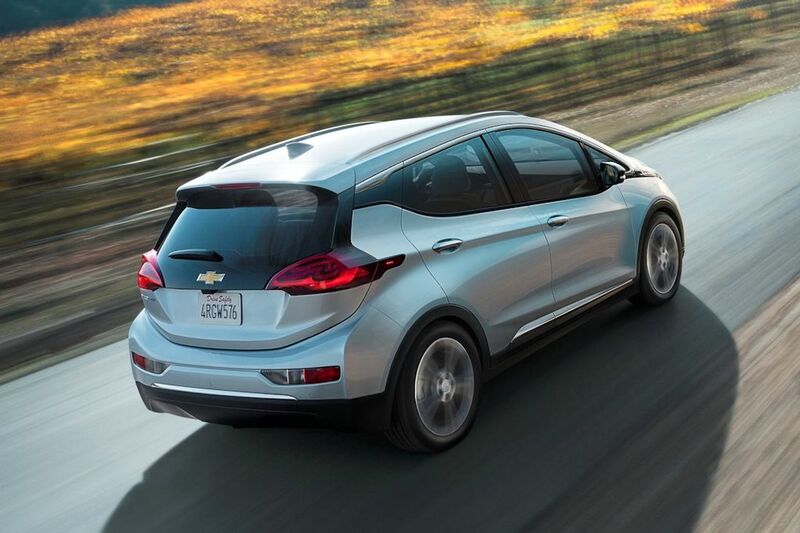 This makes the Bolt the first formidable threat to the best-selling EV, the Nissan Leaf (and no, the BMW i3 doesn’t count). May charging station na bah sa pilipinas ang ganyan na car? can I charge the car using car's charging cable while connected to 240v house outlet? Is that right? Is it same charging duration on charging station?